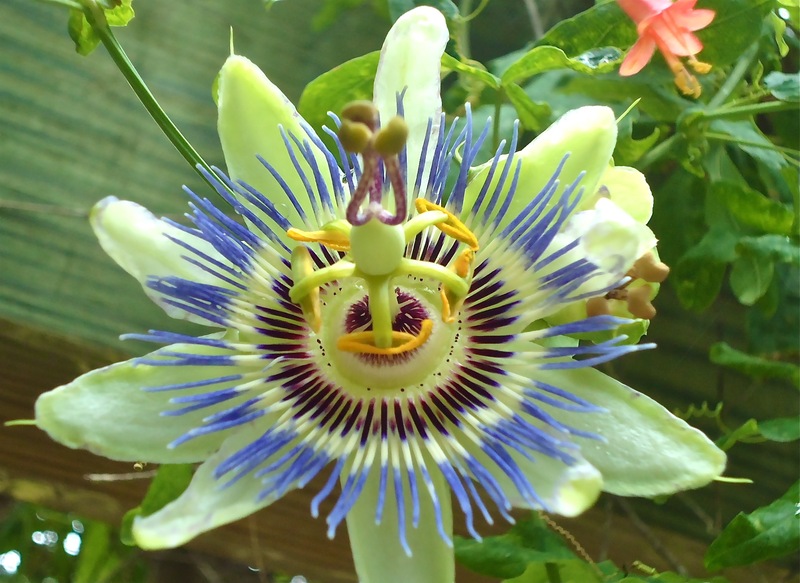 The flower of the Passion Fruit Vine (Passiflora incarnata), known locally as Maypop, is at once both strikingly unusual and lovely. The vines grow wild all around the Lowcountry and butterflies love them! On Hilton Head Island, just a quick 45-minute drive from my home, is the Coastal Discovery Museum. 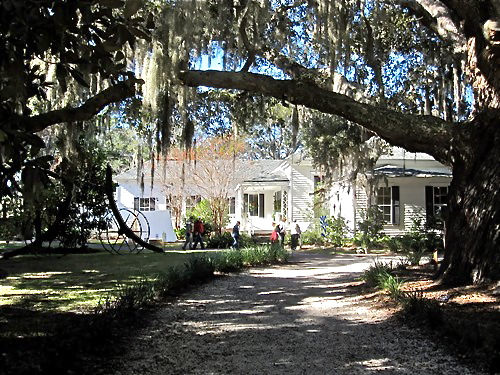 The museum has been in existence for many years, having lived sort of a gypsy life moving from location to location until 2007 when it found a permanent home on the grounds of town-owned Honey Horn Plantation. 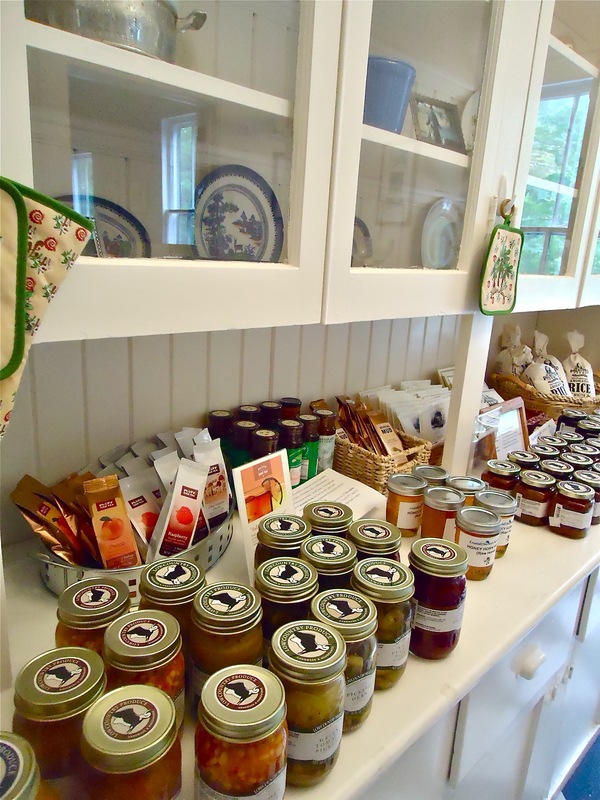 Honey Horn was a real, working plantation and while most folks around here sort of wince these days at the word, “plantation”, it denotes a time and a place that I think for all the right reasons we should not forget. As George Santayana wrote, “Those who cannot remember the past are condemned to repeat it.” Remembering the past, good and bad, can be cathartic especially when it leads to a learning experience applicable to the present and the future. This fellow was kind enough to be still while I took his picture. 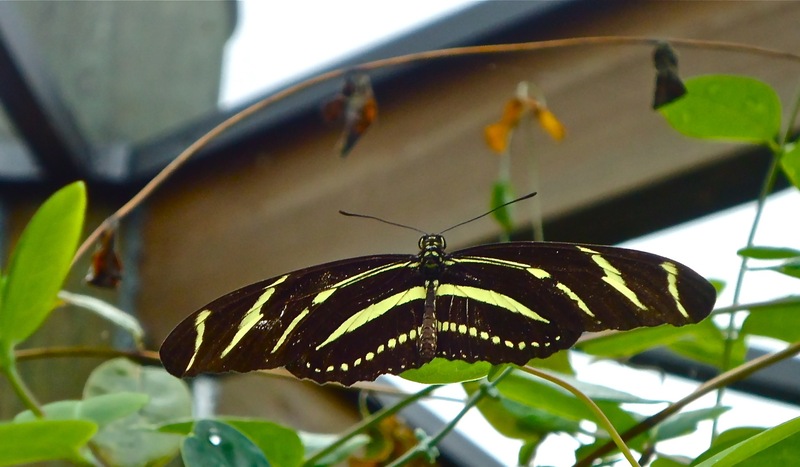 However, this visit to Honey Horn centers on the Coastal Discovery Museum and specifically the butterfly enclosure. 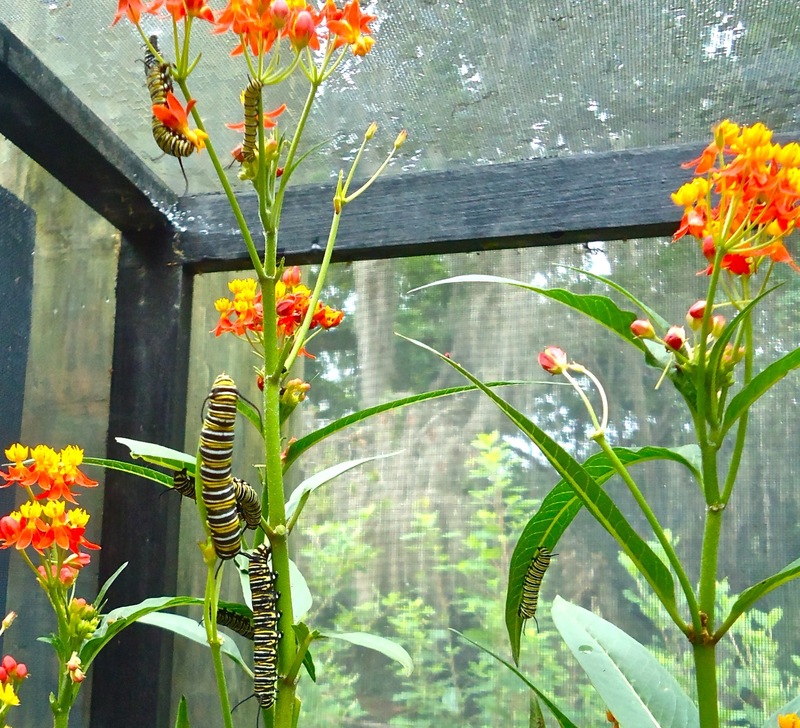 It’s hatching time right now and if you find yourself in the area it’s worth a stop to catch the monarchs and other species in various stages of their lifecycle. The enclosure is surrounded by lots of pretty butterfly and bee loving plants too. It’s a serene way to spend a half hour and it’s free*. The thoughtful folks at the museum have a nice little set up to encounter butterfly eggs, caterpillars, and chrysalis. And if you are lucky, witness a chrysalis evolve into an adult butterfly -as I did! While you’re there, be sure to check out inside the museum – you can self-tour in about another 45 minutes. There are very good exhibits on the history of the Island and surrounding Lowcountry including the Native Islanders or Gullah. 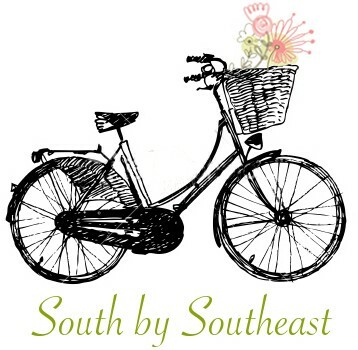 For the planners, there are also set talks and walks covering subjects like The Civil War era on the Island, a salt marsh discovery (wonderful for kids new to the Lowcountry environment) and special programs/events happening throughout the year. The Evening Turtle Talk & Walk off-site at the beach would be of particular interest to our family. 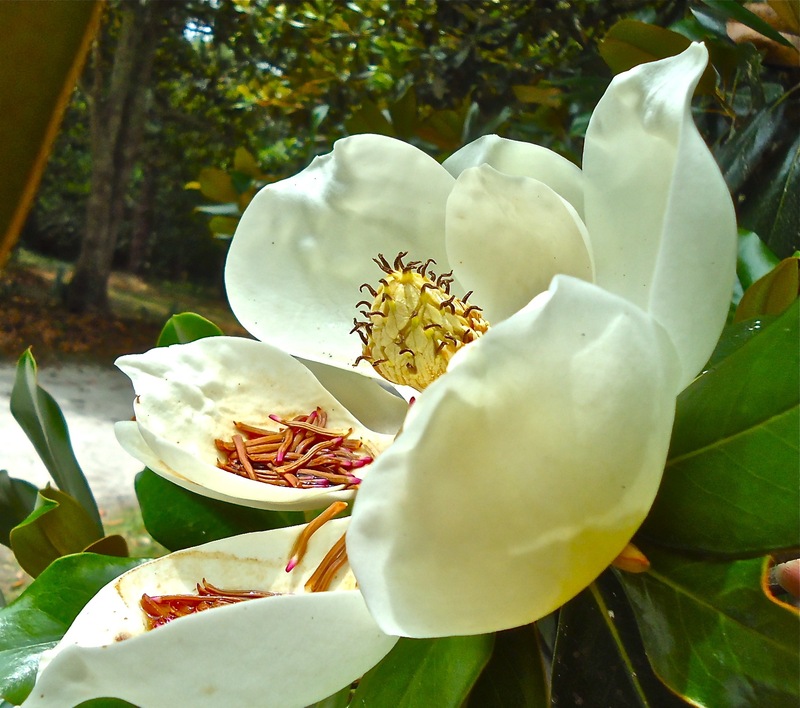 The Magnolia flower…in bloom now in the Lowcountry… need I say more? For instance, last weekend was the annual Kiwanis Rib Burn Off. I was invited to be a judge and jumped at the chance – it was both educational and delicious! After sampling all those rib and barbeque entries (professional and amateur) I realized two things – I love barbeque more than ever and I need to work on my own barbeque recipes. Inspiration is a wonderful thing! Inside the museum there are goodies for sale (of course I found those!) and informative exhibits about the local history including the Gullah or native Islanders. They also have special exhibits that change throughout the year- including sculpture, paintings, high-end crafts and last I visited – some very nice photography. The cottage-style main building of the museum is a nice, cool respite from a warm Lowcountry summer afternoon. items related to the cultural heritage and natural history of the property. As my 4-year old says, “very cool”! No doubt we’ll be making another visit to the CDM very soon – hope to see you there! *While the museum and its attraction are technically free, they do kindly ask for donations.